Almond oil is for all skin types, especially for dry or itchy skin. 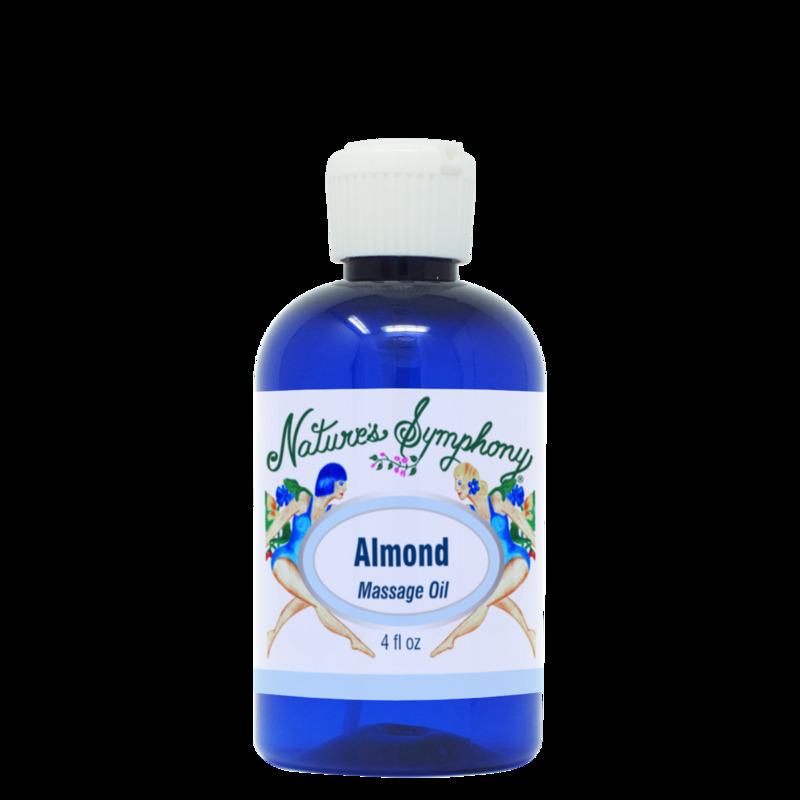 Almond oil is warming, soothing, moisturizing and nourishing. Great for burns, eczema, or thread veins on the face.